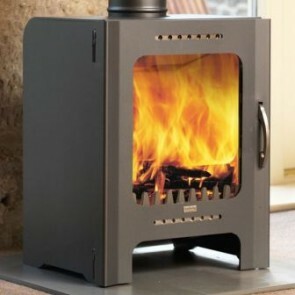 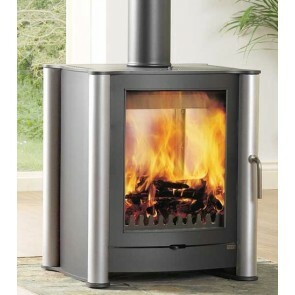 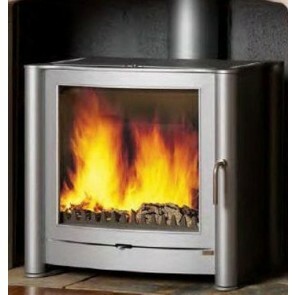 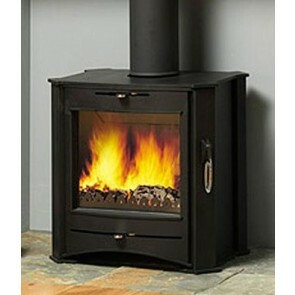 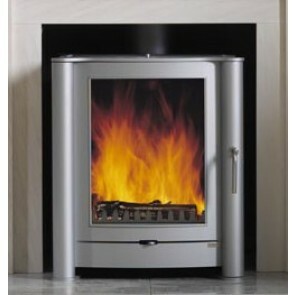 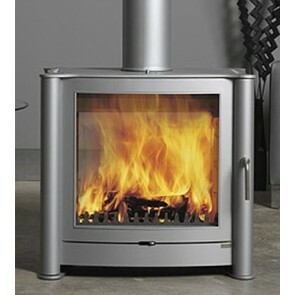 Firebelly stoves manufacture contemporary styled wood-burning stoves. 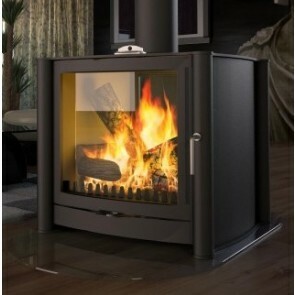 High quality steel is used for crafting the British made Firebelly stoves, a material ideally suited for creating modern stoves with sleek lines. 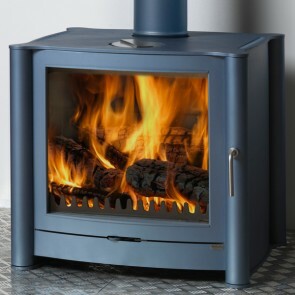 Available in a wide range of colour options, the Firebelly stove can either blend into a space or make a bold statement depending on your taste.